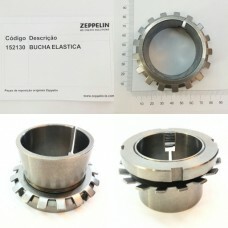 Spare parts for the various models of ZEPPELIN SYSTEMS CONVEYING SCREW. 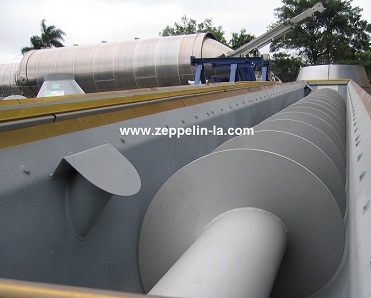 Zeppelin Systems conveyor screws are equipment for extraction, transport, flow control, weighing and dosing systems, for granulated or powdered solid materials. 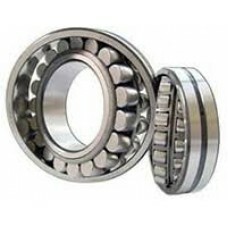 Conveying of product - horizontally or inclined. 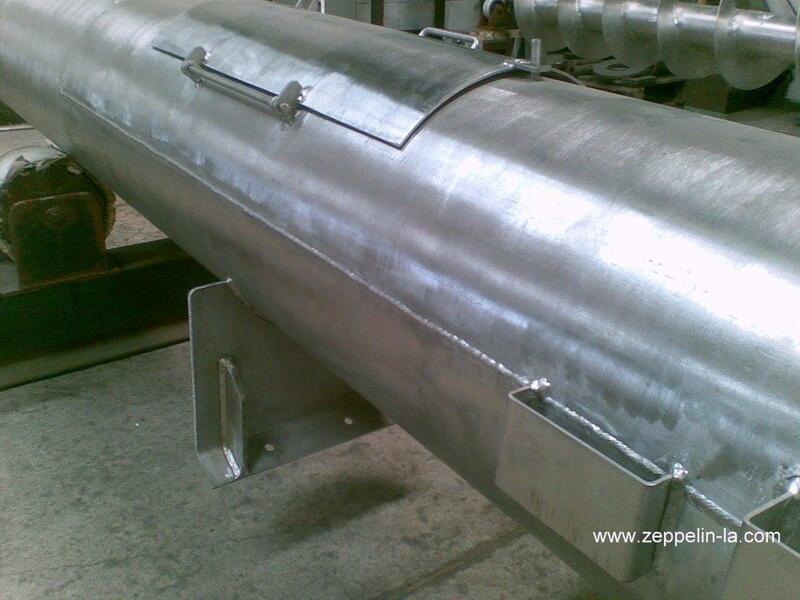 Material of construction: carbon or stainless steel. 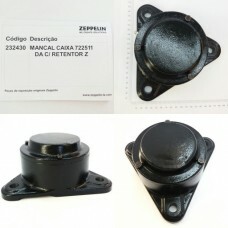 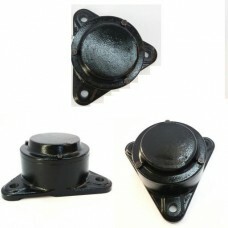 ANEL DE BLOQUEIO/ESPACADOR P/ MANCAL DA ROSCA TRANSPORTADORA DN 325MM..
BUCHA ELASTICA PARA ROSCA TRANSPORTADORA FABRICADA EM AÇO CARBONO TEMPERADO..
MANCAL CAIXA C/ RETENTOR Z EM AÇO CARBONO PARA ROSCA TRANSPORTADORA..
ROLAMENTO AUTO-COMPENSADOR PERMITE ROTAÇÕES E CARGAS ELEVADAS NO EIXO ROSCA TRANSPORTADORA..